If you've forgotten about Lytro, listen up: the company plans to start turning heads again in 2014 with a bevy of new products. Lytro is a light field camera start-up company founded in 2006. The company's first camera product went on sale in 2011, promising the ability to change the depth-of-field after a photo is taken. 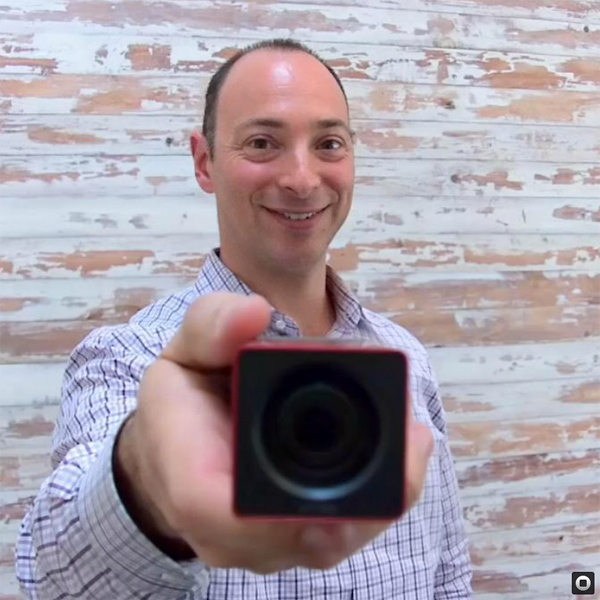 Although the buzz surrounding this company and its products has since quieted down, Jason Rosenthal, Lytro CEO, told SF Gate on Monday that 2014 is going to bring the spotlight back. Lytro will unveil a few breakthrough products next year; Rosenthal even compared one of them to a Tesla Roadster. The product obviously isn't an electric car, but Rosenthal is likely hoping it will get the same top-notch score from Consumer Reports as the Model S.
Rosenthal neglected to detail the new products to SFGate, but Lytro typically specialises in products that enable users to change the focus in photos. Its current flagship product - the £469 Lytro light field camera - comes complete with a constant f/2.0 lens that remains fixed wide open throughout its 8x optical zoom for heightened shallow depth of field, which delivers an approximate 38-300mm equivalent zoom.